Tuberculosis (TB) is an infectious disease that primarily affects the lungs and can prove fatal in the absence of timely and comprehensive treatment. According to the World Health Organization (WHO) under-reporting and under-diagnosis of TB cases continue to remain a major challenge and TB is one of the top ten leading causes of death worldwide ranking above HIV/AIDS. 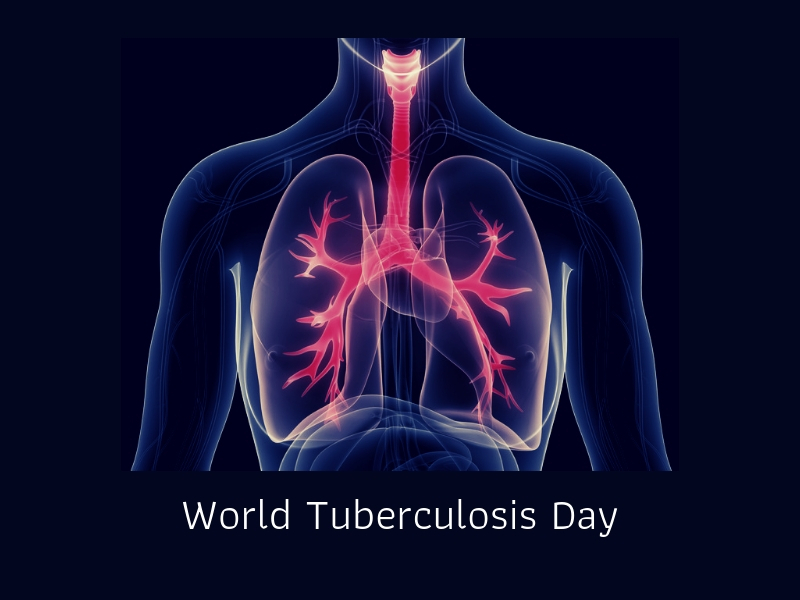 Every year, we observe the World Tuberculosis (TB) Day on March 24 in order to raise public awareness and inspire action to end the TB epidemic globally. The theme this year is ‘It’s time to end TB’. On this occasion, our correspondent Odeal D’Souza speaks to Dr. Srigiri. S. Revadi about the disease, treatment and precautions. 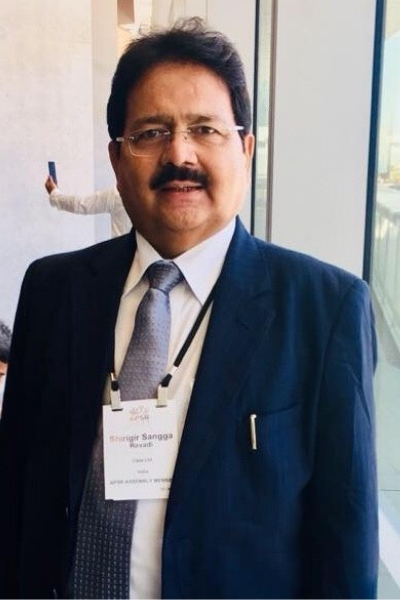 Dr. Srigiri. S. Revadi is a postgraduate in Pulmonary Medicine from Bangalore Medical College. He has been practising Pulmonary Medicine for the past 41 years and has also served in government and private medical colleges as a teacher and clinician. Currently he heads the Department of Pulmonary Medicine at The Bangalore Hospital and also serves as a consultant at Raghav Diagnostic and Research Centre, Bangalore. What is the current status of Tuberculosis (TB) in India and the world? Please shed some light on the statistics. There are currently about 10 million Tuberculosis (TB) patients in the world and India bears about 25 percent of the world’s TB burden. There are approximately 5,58,000 patients with Multi Drug Resistant often abbreviated to (MDR)TB in the world and India has about 24 percent of them. (MDR)TB denotes a patient infected with the disease and who is resistant to one of the most important TB drug called Rifampicin (RMP). In this case, medical professionals need to modify the treatment for the patient to be cured. In India MDR is 2.8 percent in freshly diagnosed patients and about 11.6 percent in previously treated patients. Also, about 1.7 million population of the world is diagnosed with latent TB infection and thus are at the risk of developing active TB during their life time. Active TB is contagious while latent tuberculosis is not. TB incidents are on the decrease at a rate of two percent annually. The most common organ affected is lungs due to inhalation of infected droplets from cough droplets of patients. But TB can affect any organ in the body. Symptoms depend upon which organ is affected. With a patient of lung TB the common symptoms are fever; cough with or without phlegm of more than two weeks, chest pain, breathlessness, coughing blood and loss of appetite and weight loss. Is TB contagious? How to take a precaution if a family member or someone at work is suffering from TB? TB is contagious especially lung TB and for those who handle infected materials. To deal with an infected patient at home or in work environment one should encourage the patient to practise cough etiquette and take medication accurately in right dosage as advised by the doctor. He/she should use a mask/handkerchief or turn the head over shoulder if nothing is available while coughing/sneezing. Dispose the phlegm in close container containing water and disinfectant. Individually, you should boost your immunity with good food and best health practices. Is it possible to keep TB at bay? What are the tips to keep our lungs healthy? Yes we can keep TB at bay with the cooperation of everyone in society. All of us breathe the same air irrespective of age, gender, economic status, caste, creed and religion. Hence it becomes our duty to practise and promote cough and sneeze etiquette. People having cough for more than two weeks should go for a checkup immediately. Early diagnosis and effective complete treatment is the key for cure. Good nutrition, abstinence from smoking, alcohol and regular exercises boost immunity. What are the new advancements in medicines/treatments that have come up to treat TB? We have powerful effective drugs available to treat TB. These are available free of cost in all government institutions for the full course be it drug sensitive or drug resistant TB (MDR /XDR). Diagnostic facilities for all types of TB are available free of cost. Doctors in private setup join hands in notifying, diagnosing and treating the TB patients. For early diagnosis, there are more than 1,155 centres in the country apart from the microscopic centres. There are six reference labs to study genome sequencing for surveillance of drug resistance and for providing information on dynamics. Anything more about TB that you would like to add? TB is curable if one takes treatment at the earliest with right medications for right duration as per the advice of doctor. Practise proper cough etiquette and if diagnosed with TB take up comprehensive treatment. What is the message you want to send out on World Tuberculosis Day? Nobody can be free from TB till every patient is cured. “It is time” – let us join hands to end TB.